Good morning. Welcome. And happy new year to everyone! By the grace of the Almighty, we are once again gathered as one family to celebrate and give thanks to the challenging yet wonderful year that has passed and hopeful for yet another promising year for all of us in the Eastern Mindanao Command. Looking back, in the middle of the 2nd Quarter of 2017, we have faced a great adversity that challenged the whole might of the Armed Forces and the dedication of our soldiers to fulfill our sworn duty to protect the people and the state. And we have prevailed! 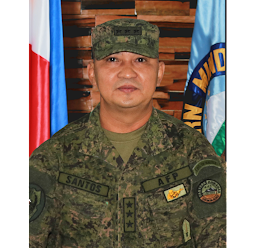 Our sustained military operations have resulted in the clearing of 123 CNN Affected Barangays, neutralization of 969 CNN Personalities, and the recovery of 491 Assorted Firearms. 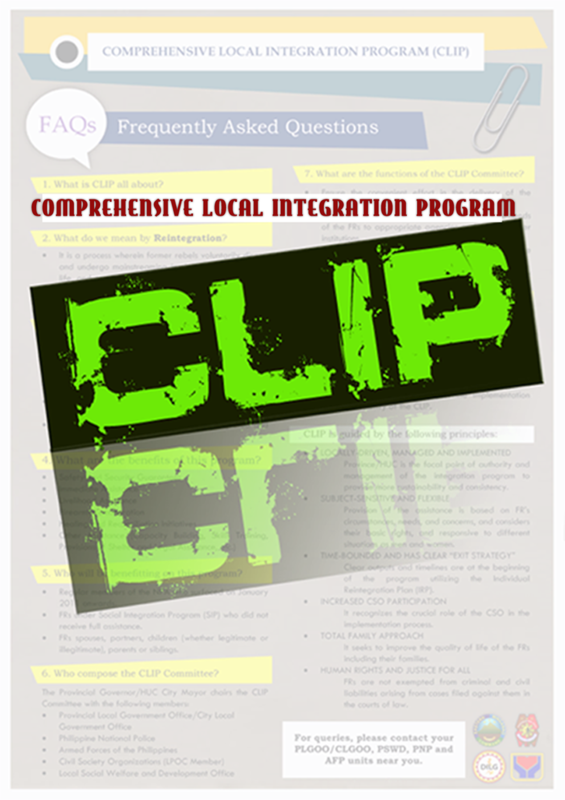 All these, are proof of our commitment and dedication and the active involvement of all stakeholders, particularly the Local Chief Executives, the IP and Community Leaders and other Civilian Organizations --- as we continue to assist the government in creating an environment conducive to lasting peace and sustainable development. 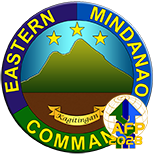 We have also achieved significant strides in our Reform Agenda, championing and sustaining the gains of good governance through the Eastern Mindanao Command Transformation Roadmap with the help of our active and committed Multi-Sector Governance Council. We have the honor of being the first Unified Command to be conferred with the AFPTR Institutionalized Status, and we achieved it along with the Gold Trailblazer Award. This achievement manifests our steadfast commitment to maintaining a culture of Service Excellence, Good Governance, and Professionalism. As a result, today, the Armed Forces enjoys its all-time highest trust and approval rating for the past three decades, and this is evident in the overwhelming approval of the continued implementation of Martial Law here in Mindanao and our salary increase approved by the president starting this month. These attest that amidst the trying times, we have achieved the support and admiration of our stakeholders and that together, we have become more united to end the security problems besetting our people and our beloved country. It also proves that all our sacrifices have been very well appreciated. This should, therefore, serve as our inspiration and motivation to do our job even better. And so, especially with the one-year Martial Law extension in Mindanao, there is a lot of work ahead of us this year. We have been tasked, once again, as the national priority effort with a deadline set not later than the end of the first semester of this year. Let us, therefore, double our efforts, our strong conviction, and desire to once and for all, eradicate the terrorist threat and achieve peace and prosperity in our land. Let us continue to live by our sworn duty of supporting nation-building initiatives and championing the aspirations of our fellowmen for lasting peace and sustainable development. 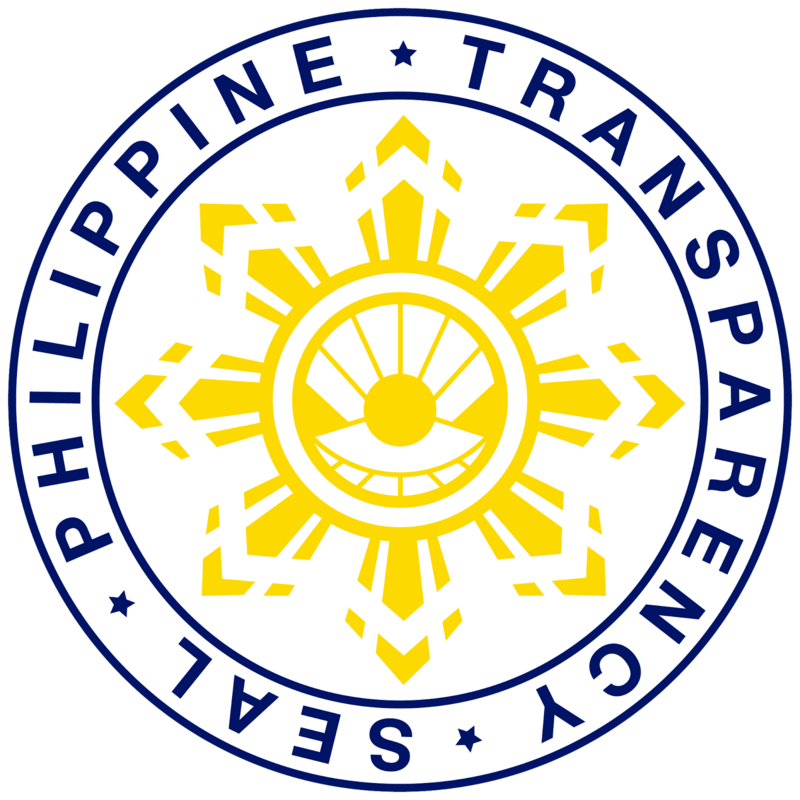 We must all be reliable, active, and committed contributors to the fulfillment of the national priority agenda, especially that our AOR hosts the seat of government and the center of economic activities here in Mindanao. In closing, once again, I thank everyone for the magnificent job you have done for the past year. All our gains and achievements are results of our individual and collective efforts. As we begin the year, I call on you to continue to pursue our objectives with even greater zeal, passion, and dedication. We have done well, but we can still do better. Let every day be an opportunity to surpass the standards we have set for ourselves. Once again, thank you and may we all have a blessed and successful 2018! 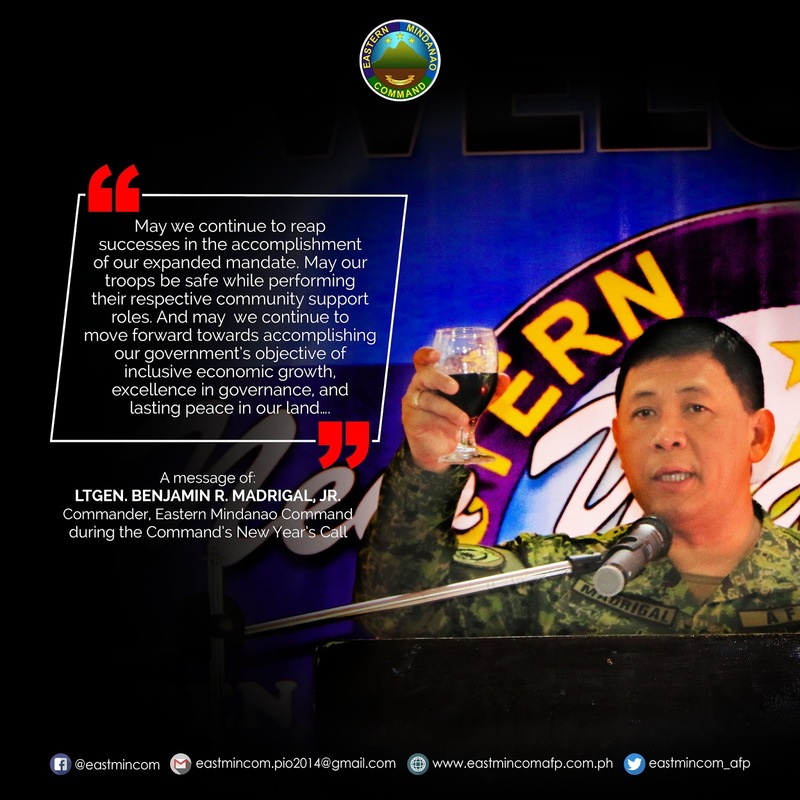 At this point, may I now enjoin everyone to raise their glasses as I offer a toast for the continued success of Eastern Mindanao Command. May we continue to reap successes in the accomplishment of our expanded mandate. May our troops be safe while performing their respective community support roles. And may we continue to move forward towards accomplishing our government’s objective of inclusive economic growth, excellence in governance, and lasting peace in our land…. Cheers for a successful 2017 and to an even more successful 2018! Daghang salamat ug malipayong bag-ong tuig kanatong tanan.